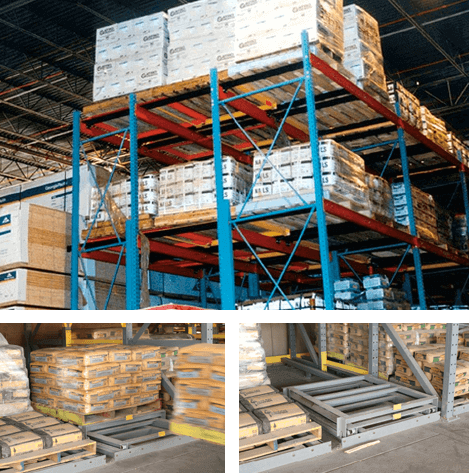 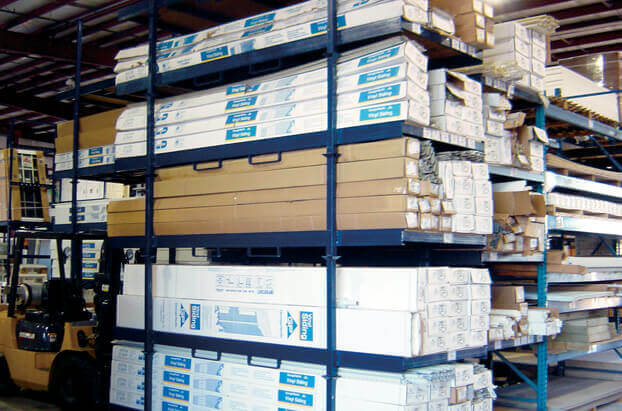 Our stack racks are moveable, stackable storage systems whose size, capacity and the number stacked can be tailored to virtually any product. 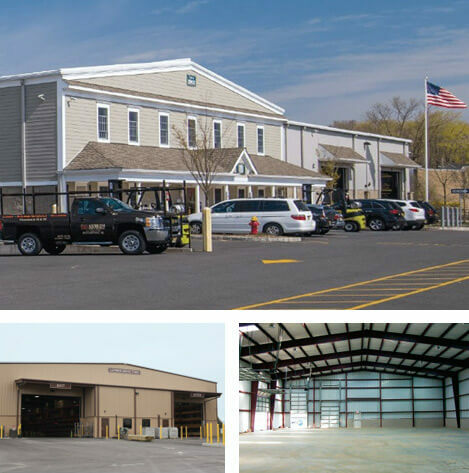 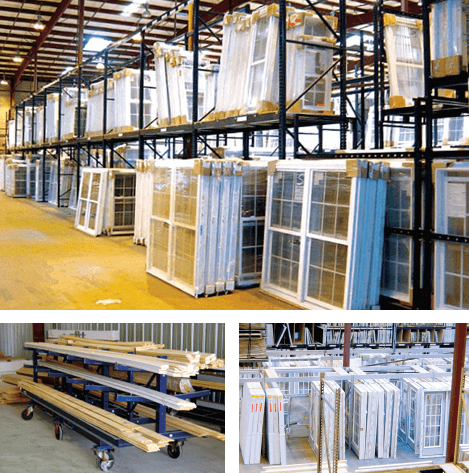 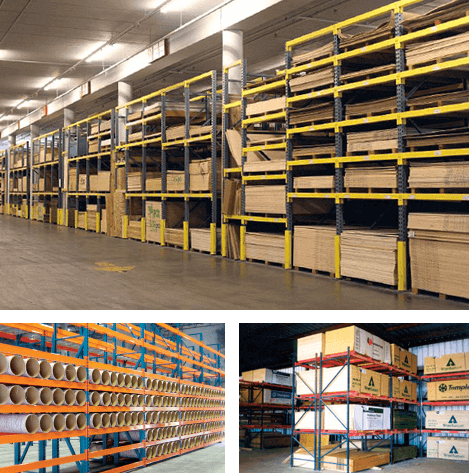 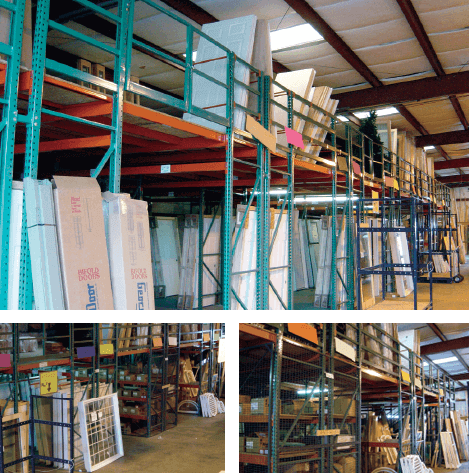 Because they’re moveable, you can arrange them densely, thereby eliminating aisles and saving valuable warehouse floor space. 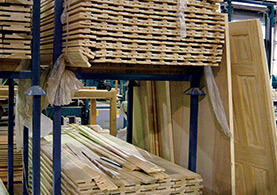 Their posts are typically removable so you can save even more space by knocking them down for storage when not in use. 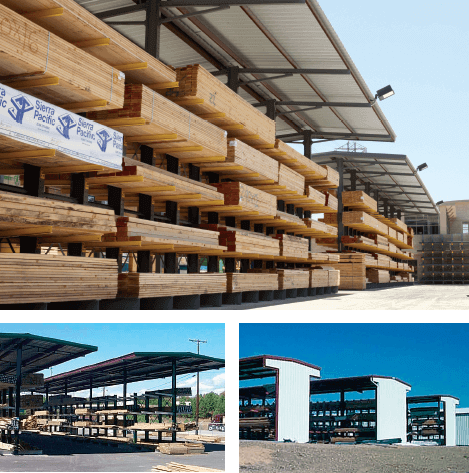 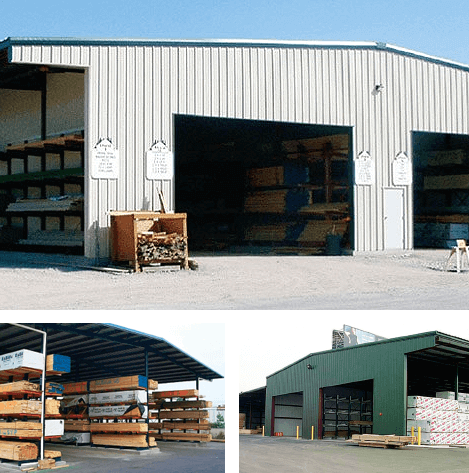 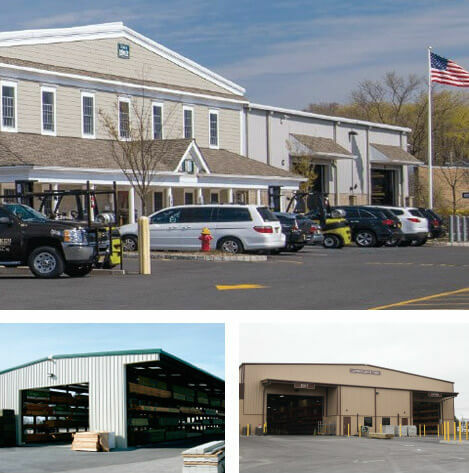 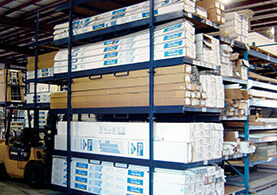 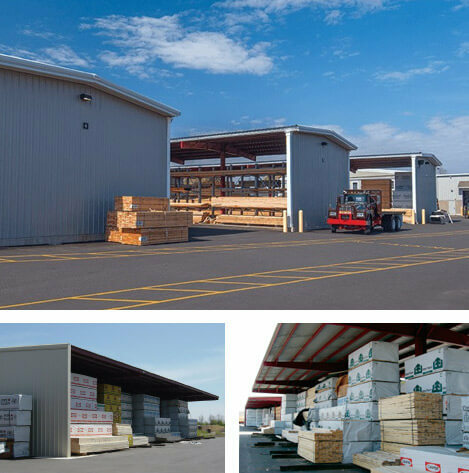 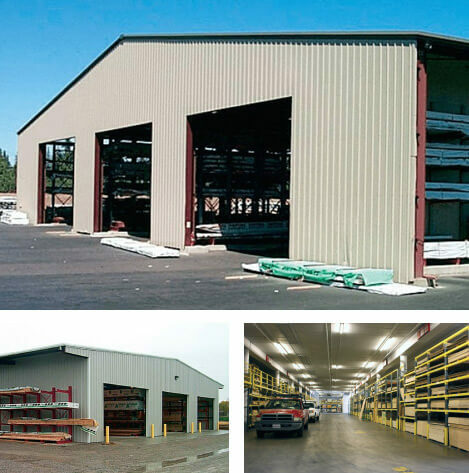 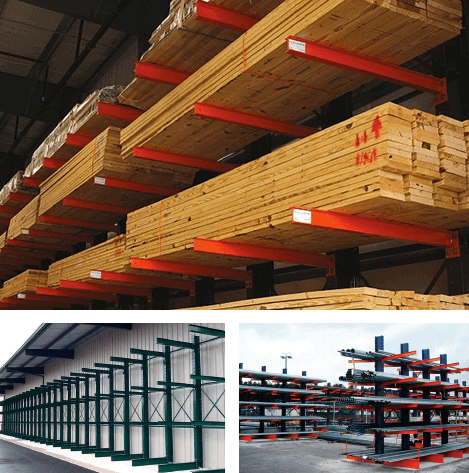 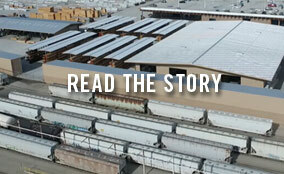 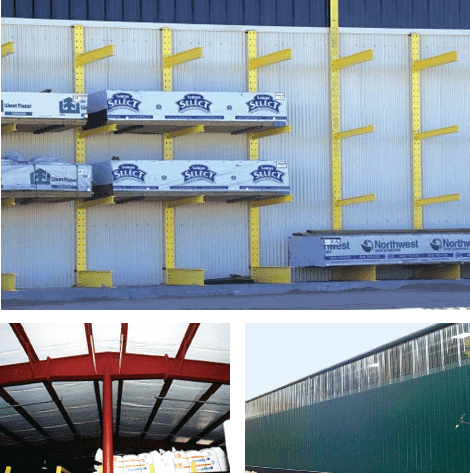 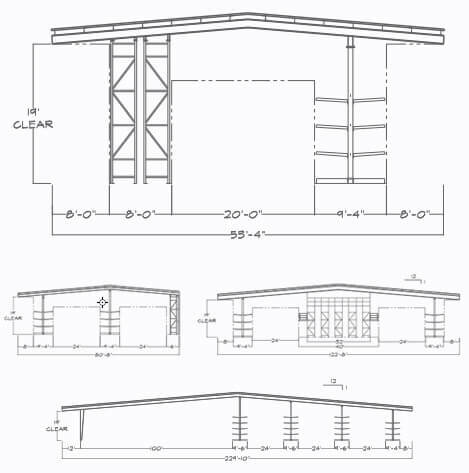 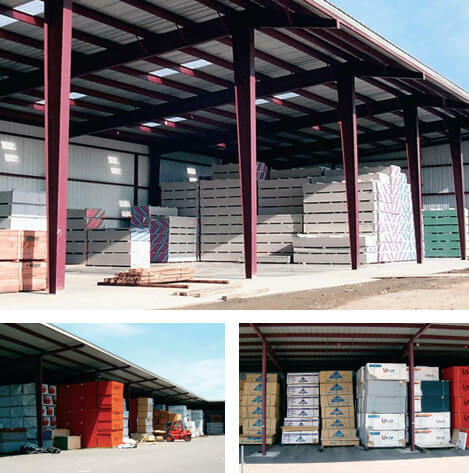 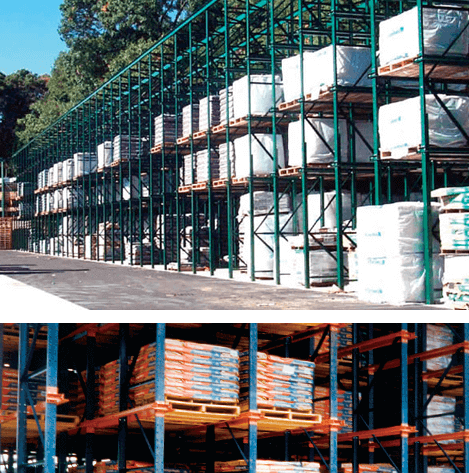 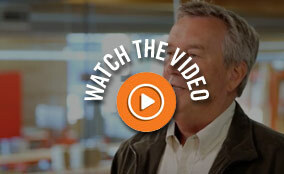 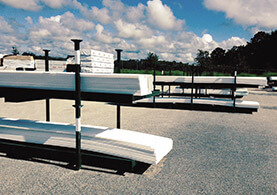 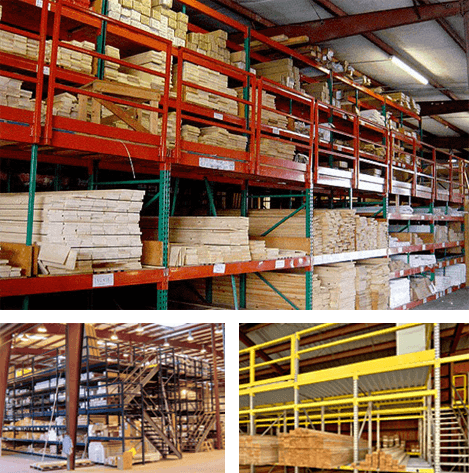 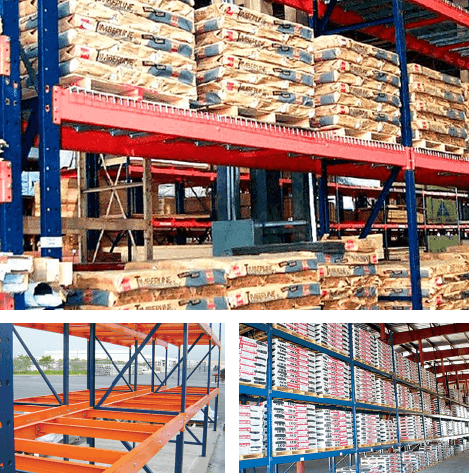 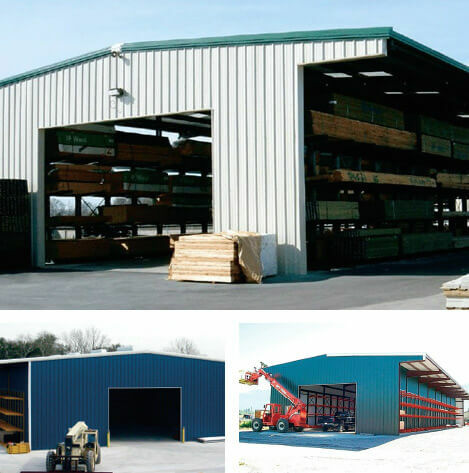 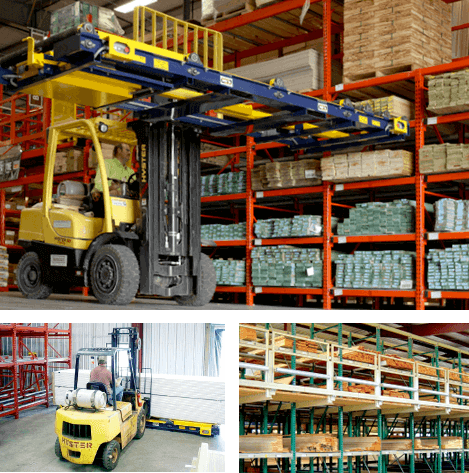 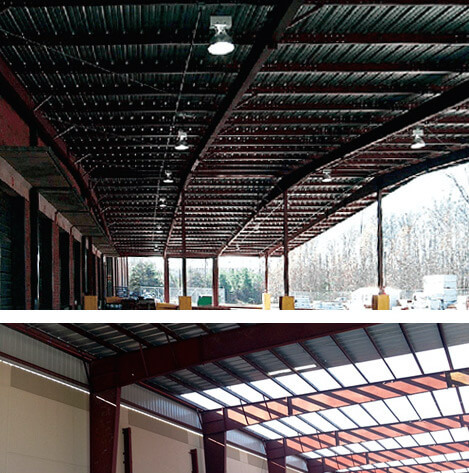 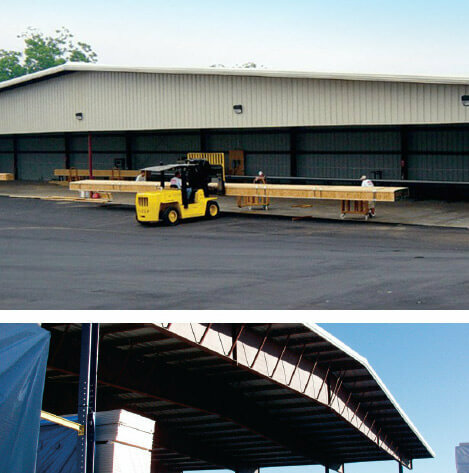 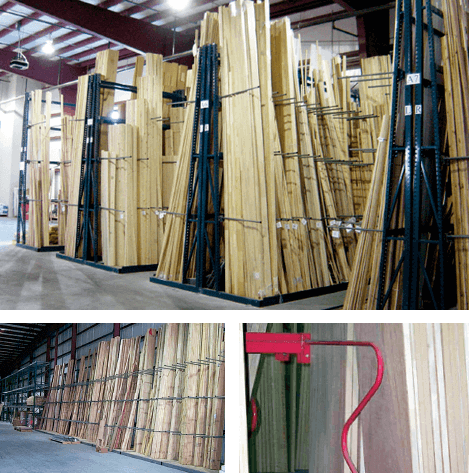 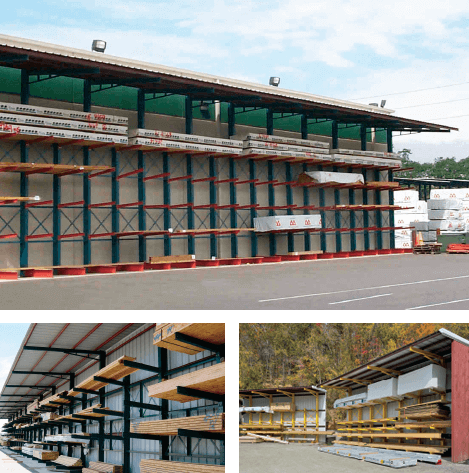 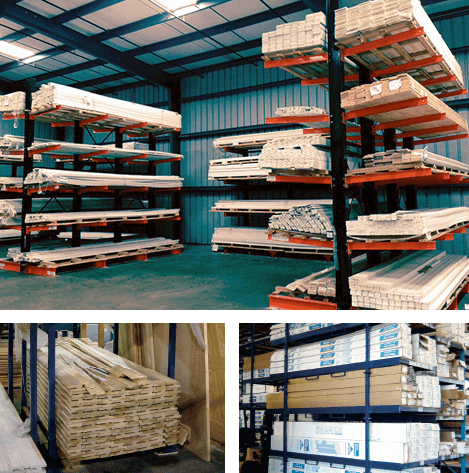 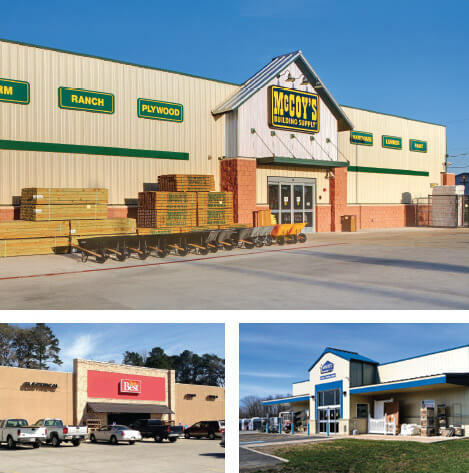 Since our stack racks reduce product damage and unnecessary handling, you’ll also enjoy a quick investment payback.